Coordinating operations from our Lagos based head office, we aim to consistently provide an effective, efficient and well organized service that is uniquely tailored to your needs. 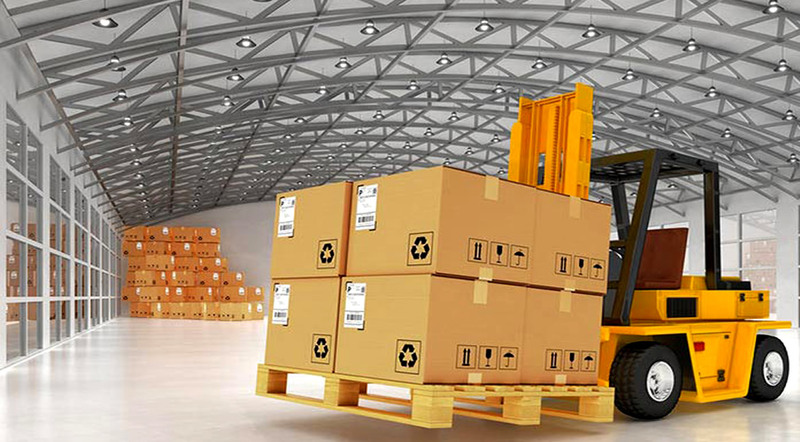 As your warehousing and distribution solution provider, we believe that reliability, timing and the ability to react quickly and efficiently are not only key to our success, but also key to yours. Tranex offers safe and secure storage facilities at its warehouses nationwide to meet the short and long term needs of your businesses and personal effects of any volume. We provide full traceability, warehouse rack and floor locations, in depth reports and controlled stock rotation using the well-known methods of batch/Bom numbers, “First-in, First-out” and Before Best Dates. Our warehouses are well equipped with CCTV cameras and are also guarded by professional security guards. Offering safe, secure storage facilities, at our warehouse(s) we can hold any number of goods or products on your behalf. Whatever your storage needs, be it large or small, long term or short term, we have all packages suitable for you. The warehouse stock is managed using bespoke software, which we tailor to our customers’ needs. It provides full traceability, warehouse rack and floor locations, in depth reports and controlled stock rotation using the well-known methods of batch/Bom numbers, “First-in, First-out” and Before Best Dates.